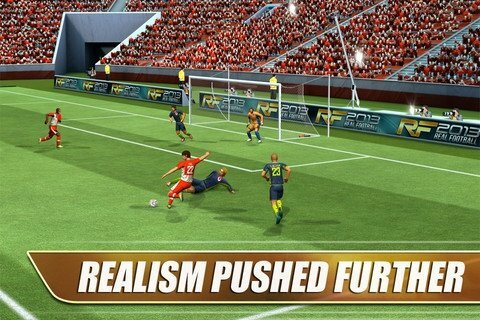 If you're a real football fan, Real Football 2013 is what you need on your iOS. With this app you'll be able to enjoy matches and championships no matter where you are. 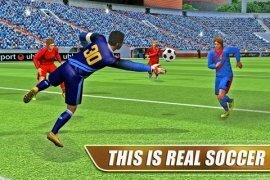 Real Football isn't any old game, because it includes the possibility to recreate any scenario thanks to the news feed it includes. In other words, you can play the match of the next league fixture or relive the previous match. Play friendlies, leagues, international cups or train. 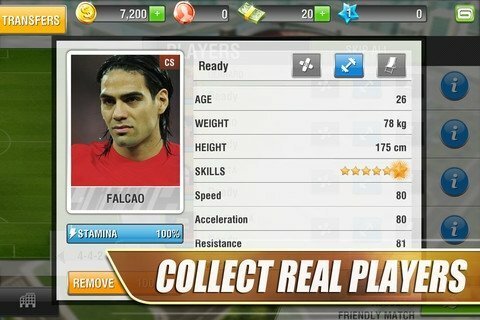 Become the manager of your favorite team or play classic matches once again with the History mode. 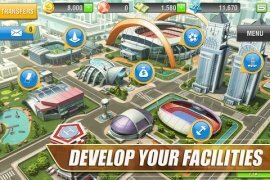 You'll have access to more than seven hundred animations which recreate realistic movements, an improved AI system and cinematic scenes and effects which will make the game more similar to a television broadcast. You'll be able to edit the strip of any team and compare the designs with those created by other users, with the possibility to use those that you like the most. 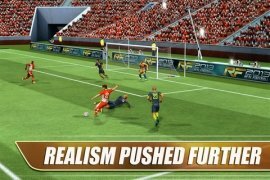 And not only will you have the possibility to play, you'll also be able to stay up to date with the latest news thanks to the RSS feeds from goal.com, as.com and sports.fr, interact with friends, upload photographs and videos and send remarks. 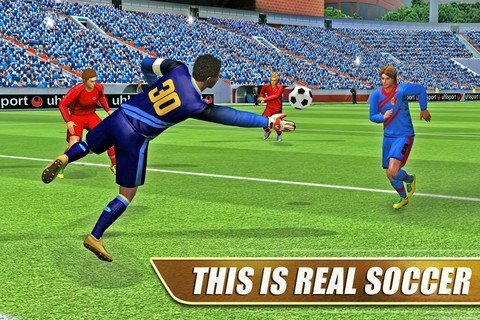 Real Football 2013 is a game that will really thrill soccer fans that own an iOS device.